Financial illiteracy can be a recurring issue for many university students, so Dr. Radha Maharaj of UTM’s Communication, Culture, Information and Technology department wants to tackle the issue through a campaign called Elly. Maharaj’s financial literacy campaign involves a study, a survey, an artistic competition, and a series of interviews, all of which aim to improve financial literacy. The study aims to assess the level of financial literacy among students and the extent to which students are affected by debt and other financial issues. The survey, which runs from September to March, is an opportunity for all UTM students to take stock of where they are financially while also voicing any concerns and issues that they may have about personal finance. The competition aspect, entitled “Elly in Action,” involves students submitting a creative presentation — be it song, dance, art, or a short film — that has a financial theme. The campaign encourages students to artistically explore topics such as being burdened with student debt or getting finances in order. The submission period for the competition ends on November 15. Finally, the interview component is meant for students to ask questions, receive advice, and share their concerns regarding personal finance management. 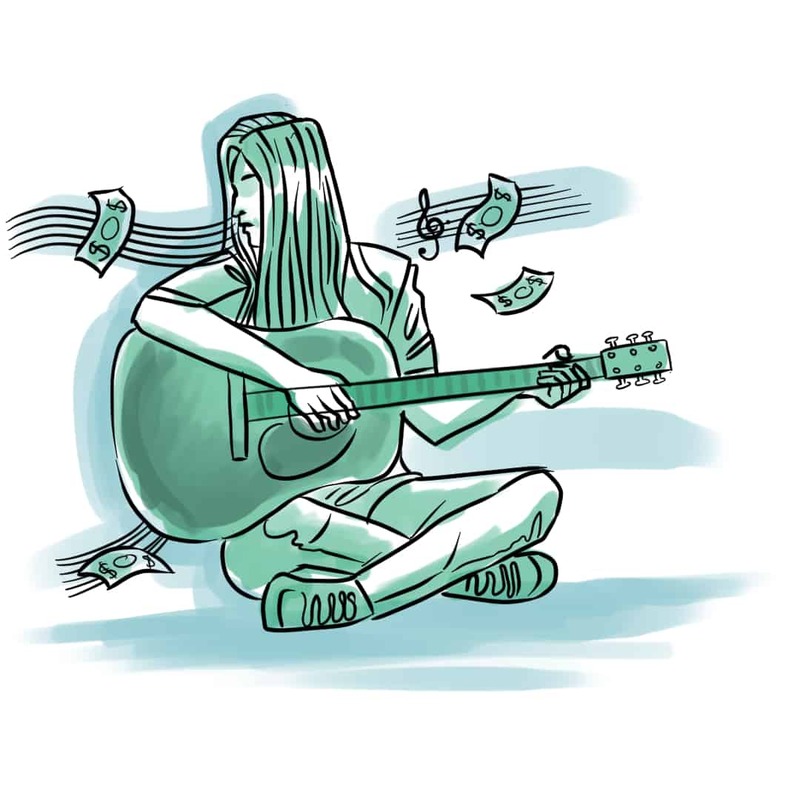 The use of music, dance, and art therefore aims to connect with finance in a way that students can more easily engage with. According to Maharaj, though art and finance are seemingly juxtaposed to each other, they “are in fact essential and complementary to our daily existence. Elly is the start of the movement to make this connection.” Maharaj is also in the process of designing “immersive personal finance courses” that will incorporate creative works.